A latino guy flirted and asked me for my phone number at a store. I gave it to him and 6 months later we are still good. He is the right balance of macho and sweet. I have not been able to find a guy like that in the 'white' world. I can tell that he really cares about me and I wouldn't trade him for anything. PS he is VERY HOT! I don't really know what to say here but I'm a Latin guy 37 years old I'm an Electro Mechanical Tech.I'd like to meet some people in my area and meet someone that is responsible but still knows how to have a good time.you must like Combias and Salsa... lol just kidding. I don't really know what to say here but I'm a Latin guy 37 years old I'm an Electro Mechanical Tech.I live in Ventura County California I'd like to meet some people in my area and meet someone that is responsible but still knows how to have a good time. you must like Salsa and Cumbie... lol just kiddig. hello kellie, i'm a 32 years old latino guy average body-slender, 5'8" kind of normal person seeking to hang out with a white girl and see where it goes.... this blank box is to short to explain a whole story. hope to hear from you ... if it's real ?!?!?!? i am interested in meeting a latino man.i love latino men. i am white. where do you live Steve? I live near Lexington Tennessee. I prefer Spanish guys only. hello i am looking for a caucasian women i prefer a mature one or from 35 to 55 years old. i am really looking for some one that would like to have fun and we will see how everything will end up. i am a 5.10 heigth and weigth 190 lbs. with a really good sense of humor and easy going. any one interested? 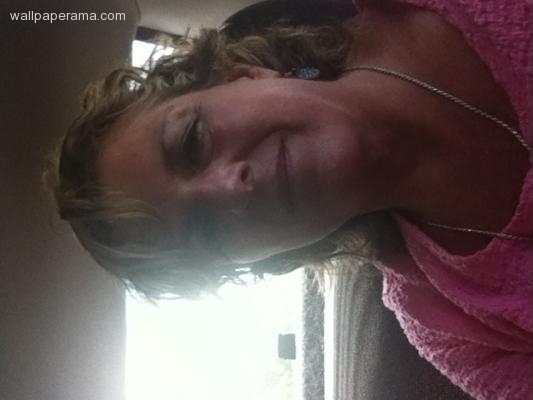 i am a 40 something woman looking for companionship. i enjoy sports and traveling. Hi Dee. I am also looking for companionship and I also love traveling and sports. I would like to get to know you and see what will happen. hi! where do you live? i like humor too! Hi Marie, i am looking for the same as you. I would like to have fun and see where we end up. I would like to know you and may be we can meet one day. What do you think? Do you think we can do that? I'm looking for a GODLY Fearing white lady to married, travel,have lots of fun, doing everything together etc. God comes first in my life. Where are you located? I am interested in meeting a Hispanic gentleman in the age group of 45 and 65. Age doesn't matter as long as we have things in common and can build a relationship on that. Drop me a line if you're this type of guy. It s ok I would like have someone to live with me and have good time at the beach and mountain sites of my country and well enjoy the good organic and whole food and care about health. I am a single, white, blonde with green eyes. I'm 5'5 and 137lbs. I like latino men. I prefer guys taller than myself. I am in Tennessee. I have dated Spanish men before, and I prefer them over white or black men. I am married and my husband allows me to have an open relationship with Spanish men. We are not the Jealous type, and we Love each other very much, I am still looking and hoping to find a Spanish male at least 40 years old or above, and he likes to watch or join in to please me only. he is strictly Hetero#love-ual.